Welcome to the Neighborhood Transformation Project (NTP) webpage. The Escondido Police Department is committed to creating safer communities by focusing our efforts on environmental transformation, one neighborhood at a time. By partnering with various city departments, community based organizations and neighborhood groups we hope to affect long term solutions that will result in measurable crime reduction and an enhanced quality of life in your neighborhood. Throughout the life of each project you can expect to see increased patrols as well as special enforcement efforts in your neighborhood. You can also expect to see other city departments (Code Enforcement, Public Works, Neighborhood Services, etc.) focusing their efforts and devoting resources to your neighborhood as well. 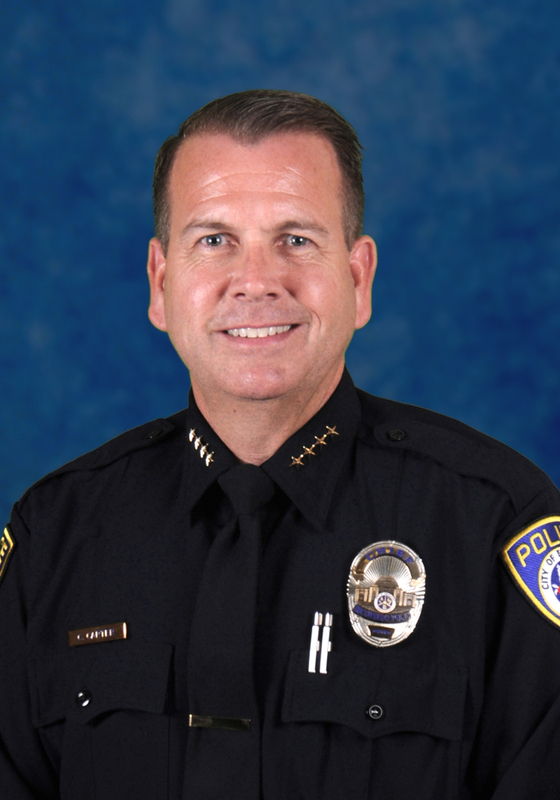 As your Chief of Police, I’m excited about the opportunities that lie ahead and ask for your support, as well as your involvement, in making your neighborhood a great place to live, work and play. The Neighborhood Transformation Project (NTP) is a community policing initiative with the strategic goal of promoting environmental change in our neighborhoods. By focusing our efforts and resources we hope to better our City, one neighborhood at a time.